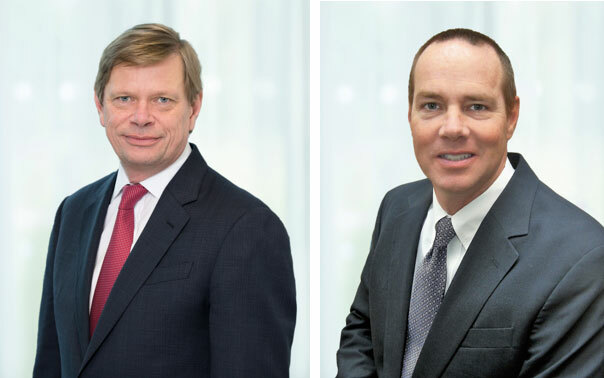 Keller North America, Keller Group’s largest and most profitable division accounting for nearly half of group revenues, announced the following leadership changes: with effect from August 20, 2018, James Hind, previously Keller’s Group Finance Director, succeeded John Rubright as Divisional President, North America. Hind remains a member of Keller’s Board and Executive Committee and has relocated to North America. He was succeeded by Michael Speakman, a newly joined member of Keller’s Board and Executive Committee. Eric Drooff, President of Hayward Baker, Keller’s largest North American business unit, in addition assumed the new role of Chief Operating Officer, North America, reporting to Hind. Drooff is also now a member of Keller’s Executive Committee.